All our designers have travel qualifications and have travelled extensively. We are not a mainstream walk in travel agency that will sell you the cheapest “package” on the market. We listen to what you want and design a unique itinerary to suit your needs. We don’t sell hotels that we haven’t either experienced or had a reputable supplier experience and we aren’t going to put you in the red light district, unless you request it of course ! We specialise in organising your trip from door to door… we will think of all the in-betweens and get you out off the beaten track … let us take you on your journey – from kite making classes in china ( another good example ) to private tours and transfers, we know the right way to do it. All the designers at WOW! have children ranging from 1 to 21 year olds. We get what it is like to travel with children no matter their age … from making sure cots are requested + designing itineraries around nap times, to suggesting sights and activities to keep your teens from boredom. We specialise in organising your overseas wedding or honeymoon or both! Some of our designers have event planning backgrounds and know that a lot is involved in organising an overseas wedding or honeymoon.. We will take the hassle out of it all. WOW! Travel has a number of corporate clients who rely on our expertise and efficiency and 24 Hour support to get from “A to B” – without costing the company the earth! Work with an account manager to personalise a travel management plan for your company. We are always willing to take on new accounts so contact us to arrange an appointment to discuss your company’s travel needs. WOW! has worked hard to develop exclusive relationships with unique suppliers so that we can offer you something different…. No matter what your requirements we have the ability to find the product to suit your needs. WOW! travel + cruises draw on a select portfolio of suppliers to tailor unique personalised itineraries for our clients. By personally experiencing our suppliers products we have confidence in their quality and value. This empowers us to confidently recommend their services. The choice of accommodation on that dream holiday can make or break the whole experience, so why rely on anonymous reviews on dubious websites when you can benefit from the first-hand knowledge of the WOW! girls and be confident that their suggestion is perfect for your wishes? Whatever the scenario – corporate, family, leisure, honeymoon (or even divorce) there is an art to selecting the perfect accommodation and no amount of brochures or automated websites can give you the insights and ideas borne out of personal experience. On every trip the team at WOW! make, they explore and inspect a range of accommodation options in each destination visited. With this extensive, first-hand knowledge the team at WOW! can confidently recommend the accommodation to beat all expectations. Call the WOW! girls to discuss your needs, wants and desires and be amazed by their knowledge and experience. 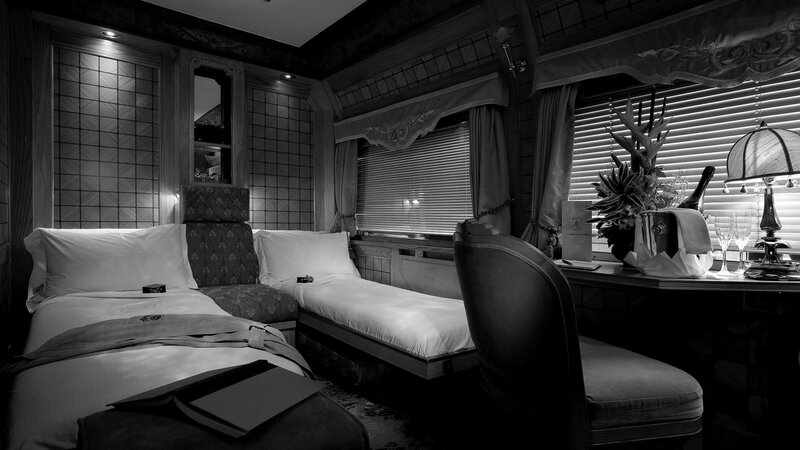 An extraordinary experience awaits when you embark on a luxury train journey designed by WOW! travel + cruises. The romance of rail can be experienced on all continents in all seasons, and is a fitting punctuation to a memorable bespoke travel experience personally designed by WOW! Step aboard rail cars from the golden era of train travel lovingly restored to their original lustre. 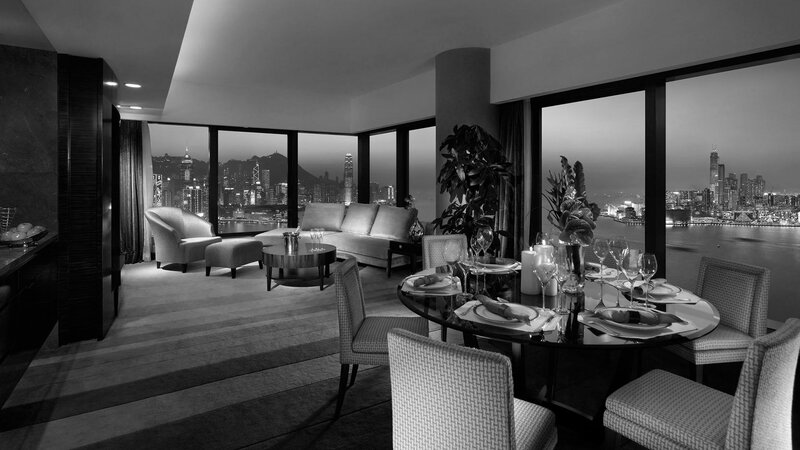 Settle into sumptuous private accommodations. 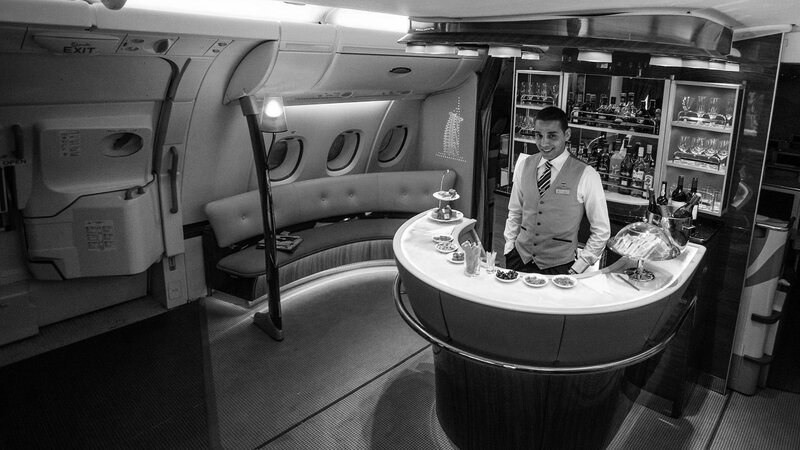 Revel in first-class service from start to finish including gourmet meals paired with fine wines, comfortable lounge cars perfect for cocktails and meeting fellow travellers, and attentive on-board staff available to meet your every need as the world passes by your window. WOW! are rail cruise specialists with an unrivalled capacity to connect you with the world’s most renowned luxury rail operators and brands. Call us to discover how a rail cruise can be your next relaxed and sustainable travel experience. WOW! travel + cruises celebrated twelve years of continued growth in May 2015. Since commencing business as a 2-person startup in a small suburban home office, WOW! has grown to employ ten professional travel designers working from a purpose built travel design studio, serving the travel needs of an extensive portfolio of passionately loyal leisure and corporate clients. WOW! is a fiercely independent business; working in collaboration with national and global networks of independent suppliers and travel consultancies. Independence empowers the WOW! girls to seek out and form relationships with a broad range of boutique travel service providers which enables the design team to hand craft unique itineraries that won’t be found in mainstream brochures you’ll see adorning the walls of franchise travel agencies on any High street. In 2014 the Australian travel industry was deregulated and opened up to anybody who wished to trade as a travel agent, without any credentials, training or financial underpinning required. This critical state was promoted by the so-called industry representative body in a move to shore-up the inadequacies of franchise groups and place independent operators at financial and reputational risk. WOW! travel + cruises fought strongly for more compliance by the industry but was shouted down by the franchise group board running the bureaucratic industry body. Accordingly, WOW! resigned from the group and cemented in place a number of client safeguards considered unnecessary by the franchise group representative body. WOW! has in place comprehensive business management practices and client protection programs, overseen by management with decades of travel industry experience and monitored by a Chartered Accountant. WOW! travel + cruises places the interests of clients first and foremost and recognises that the two most precious assets clients have – leisure time and personal finances – are protected and nurtured. WOW! selects and engages external suppliers with great care; they must have a unique product offering that matches our clients’ profile, they must share WOW!’s passion for excellence in service delivery and they must be financially stable with a track record of success. Even so, sometimes the unthinkable happens and businesses fall over. WOW! travel + cruises has a comprehensive supplier failure insurance policy in place which protects our clients funds in the very unlikely event a supplier fails financially. WOW! also places all clients’ funds into a fail-safe trust account, administered external to the business until passed to the supplier in payment for future services. These two simple governance practices are designed to protect clients’ interests, and frighteningly, are considered optional extras by the representative body. Two simple practices that any client should insist on seeing before placing money with a mainstream travel agent. Like any solid, well-managed professional consultancy, WOW! travel + cruises is profitable, ensuring the business will thrive well into the future. WOW! derives professional income by charging a fee for design services rather than commissions from suppliers and has grown every year from clients returning again and again for another new travel experience. Charging a fee for service gives the WOW! girls complete freedom to design an itinerary perfectly suited to clients’ needs, rather than directionally selling inappropriate products and services that generate maximum commission from suppliers. We contacted WOW! Travel in 2014 on the recommendation of a relative. In the coming weeks we depart on our second international holiday planned with WOW! Our Travel Designer has worked with us to address our stated holiday objectives and personal interests on these very different trips in a collaborative and ‘stress-free’ process, and she provided valuable insights and suggestions to enhance our plans. We have found the team at Wow! to be knowledgeable, helpful and at all times professional. They are a pleasure to plan with. During a recent trip to Africa, we had a planned itinerary to travel after Africa onto Egypt, unfortunately while we were in Botswana, Egypt was upgraded to a do not travel zone. WOW managed to contact us immediately (in the middle of nowhere), and then at very short notice arrange to divert our flights to Turkey and then set in place a fabulous itinerary all through Turkey. The attention to detail is excellent, I always feel that they are going the extra step to make our trips memorable. Our Travel Designer/Consultant has worked with us to address our stated holiday objectives and personal interests on these very different trips in a collaborative and ‘stress free’ process. She has provided valuable insights and suggestions to enhance our plans. Resulting from an issue in LA last November we received excellent assistance through the 24 hour support line such that the issue was resolved efficiently and satisfactorily with a minimum of fuss or impact on our holiday experience. We have found the team at Wow! to be knowledgeable, helpful and at all times professional. They are a pleasure to plan with. We want to thank you for organising our amazing trip to Europe. We had a wonderful time as a family and enjoyed many different and exciting experiences. Lots of photos and memories that will be treasured, Thank you!. We look forward to working with WOW! Travel for our next adventure around the world ! Many thanks for all of your assistance, with your perseverance with Omni flowers/champers, and my credit for Chicago transport. You are a gem! Just got back from day in London - everything went extremely well but a long day (probably that I'm just getting older!). The visit to the Eiffel Tower went well and was on a lovely day. Take care and will bore you again soon with travel updates! WOW! Travel Mapped out a wonderful honeymoon for 2 weeks in New Zealand! Loved all the hotels and destinations. Customer service is tops and they love bubbles so you have to be THE BEST IN THE BUSINESS! Thanks for Everything! 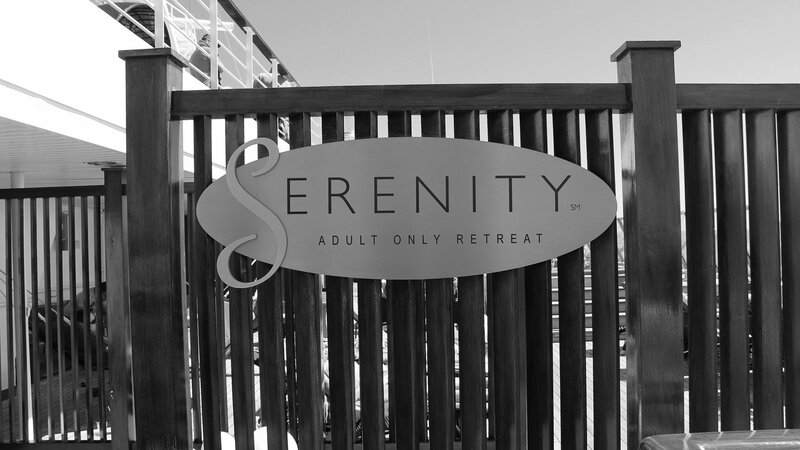 We had an awesome honeymoon – it was very well organised. The guides in particular were just great. We were lucky to have just us and the guide in Kenya and Tanzania so it was very special. I have been engaging WOW Travel as my travel consultants now for over five years. We travel overseas every year and I cannot speak more highly of the service they provide. WOW have a great breadth of knowledge regarding both worldwide and domestic travel. They are always mindful of our likes and dislikes, they consider our requirements, particularly when it comes to private travel, private tours and standard of accommodation expected. Unlike mainstream travel agencies, WOW! travel + cruises doesn't consult with "walk-in" customers. We prefer to set appointments so we can fully focus on your needs. Please call us to discuss your personal travel experience dreams.